Iodine is used by the thyroid gland to help maintain normal metabolism in all cells of the body. Iodine deficiency can cause the thyroid to enlarge causing a multitude of health problems. Taking extra iodine in hopes of improving your already healthy thyroid will not help it work any better. Iodine deficiency is rare in developed countries today because of the use of iodized salt. 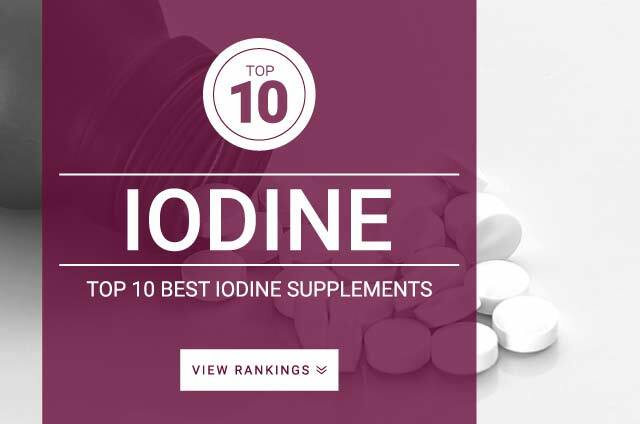 Iodine is an essential mineral.